A lot of our PKI-devices are used at emergency cases like terrorist attacks, earth quakes etc. where no conventional power supply is available. 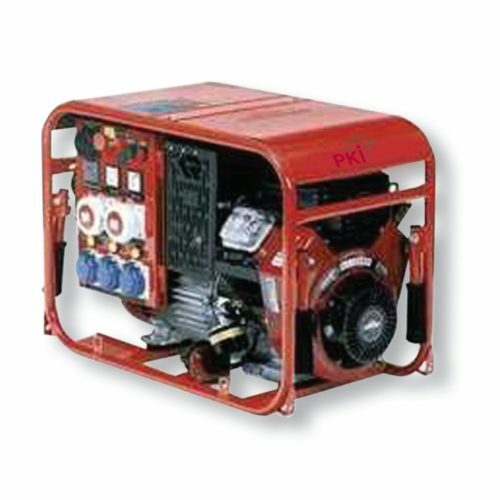 Our various generators of different power classes are the ideal solution PKI offers all types of generators from standard hand-held to stationary devices. In general we can recommend two types: diesel engines and patrol 4-stroke engines, but of course all special demands will be considered.